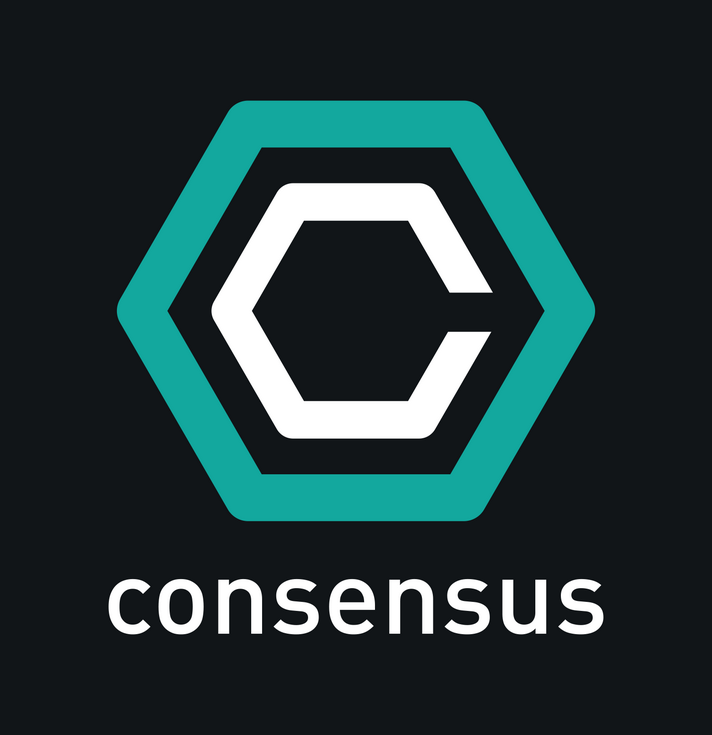 Go figure a scaling “consensus” was reached at the Consensus 2017 conference. Barry Shillbert’s negotiated Bitcoin Scaling Agreement taken at face value appears to be the holy grail; however, once one engages in a moment of critical thought, its importance quickly dwindles. The Bitcoin core developers (Core) believe Segregated Witness (Segwit) is the solution to scaling Bitcoin. Many large miners, lead by Jihan Wu of Bitmain, believe a 2MB block size increase via a hard fork is the best scaling solution. 95% of the hashrate must signal for Segwit activation by the end of November 2017. The six month hard fork deadline is at a similar time. This presents an interesting game of chicken. If the miners signal for Segwit and it is activated before a hard fork, they lose all leverage. Core then has no reason to support a hard fork. The converse is also true. If the hard fork happens first, theminers have no incentive to signal for Segwit. Each side has the same ultimate goal, increasing the throughput of transactions at a reduced cost. How the goal is achieved could adversely affect each side economically. Many off-chain advancements, such as Lightning, require transaction malleability to be fixed, which Segwit will accomplish. Blockstream and its investors, which directly pays the salaries of many core developers, is banking on the ability to implement and profit from Lightning. The miners under this circumstance would lose income from transactions not being processed directly on the Bitcoin blockchain. However, both sides benefit from the price continuing to march higher. A cute and cuddly agreement, with no teeth aimed at can-kicking the important decision as to how Bitcoin must scale, is needed to distract new investors from the fundamental problems that continue to afflict Bitcoin. There is no incentive for either side to blink first. Both sides must compromise if any solution is to prevail. The status quo will remain as long as the price remains above $1,000. Below that level, miners profit margins become tight, and Bitcoin holders feel moderately poor again, most likely because they FOMO’d into the market at $2,000. When your portfolio is sliced in half, you might come to the negotiating table. My base case remains that Segwit will not be activated, and the block size will not increase.